Jesma and John O’Hara, fired with a passion to help some of the world’s most needy children and their communities, commenced Neighbours Aid Community Stores Inc in 2002. The organisation has grown from one small store in a Queensland rural town to 5 stores supporting over 900 children in poor rural and urban slum communities in Malawi, Kenya, India, Fiji and Israel. They currently serve the organisation as CEO [John] and Project Officer [Jesma]. Jesma is a writer and speaker who regularly teaches in Australia and internationally. 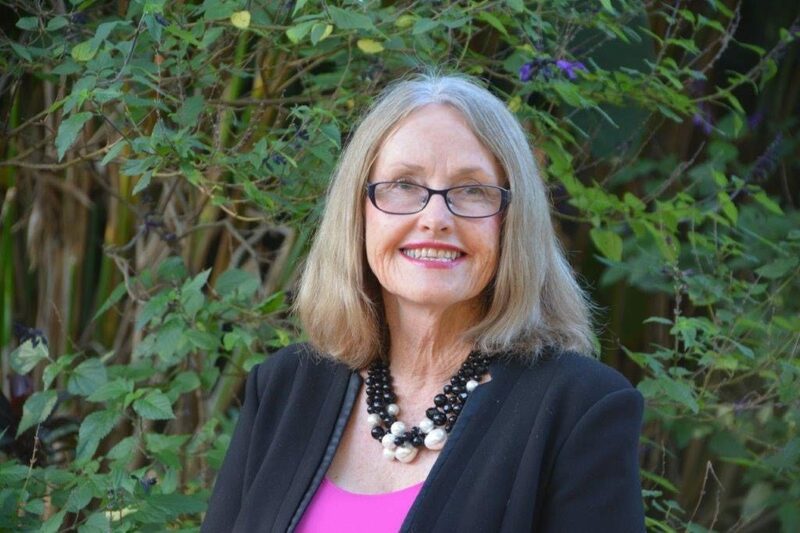 She has also been a board member of Nambour Christian College since 1988 and Board Chair since 2002. Jesma holds a B ARTS, Post Grad Diploma and MA in Early Christianity and Judaism and is currently a Doctor of Ministry Candidate at Harvest Bible College. She has also completed several courses in Jerusalem on the Hebrew Roots of Christianity.